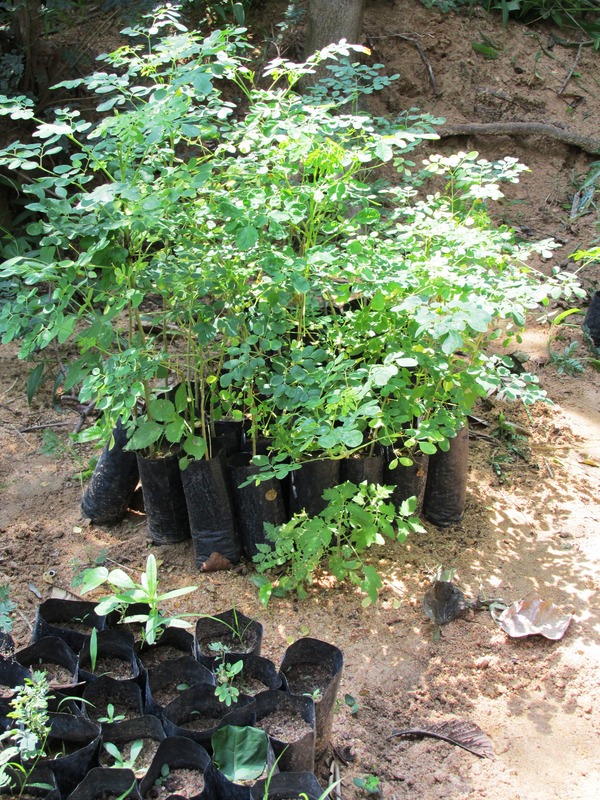 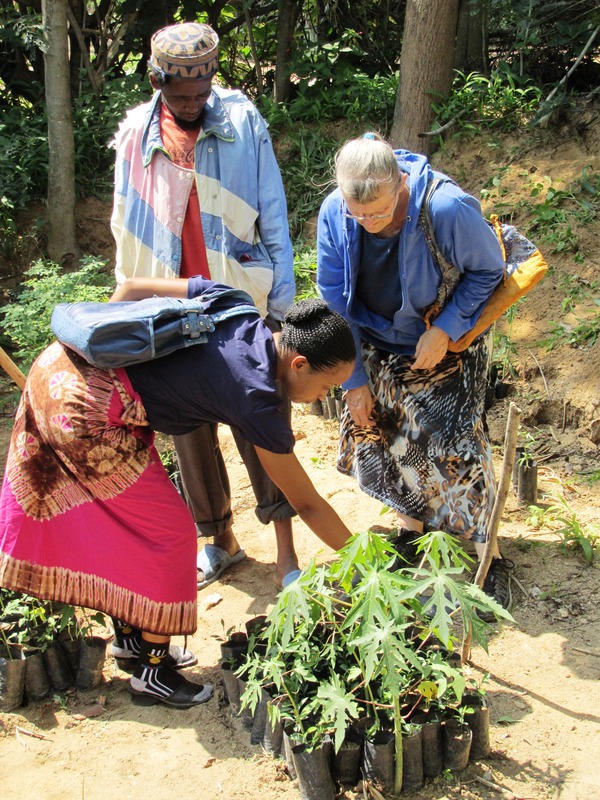 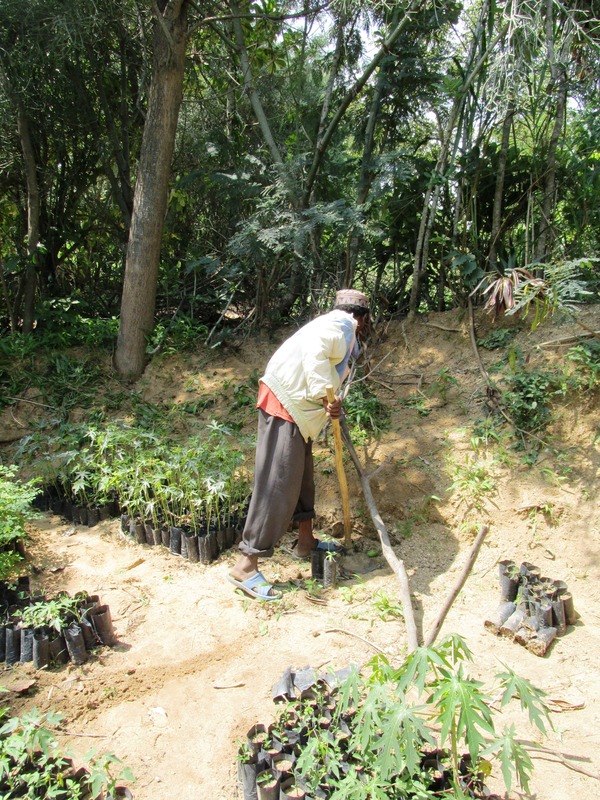 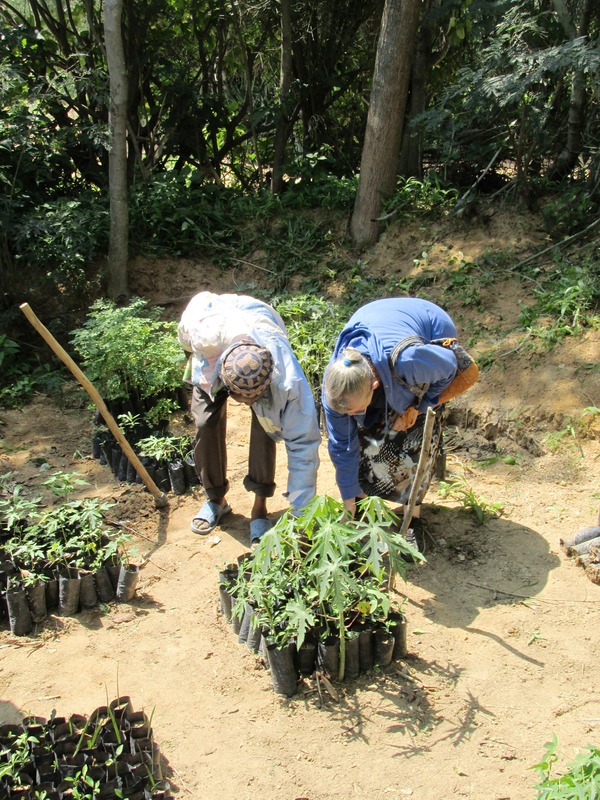 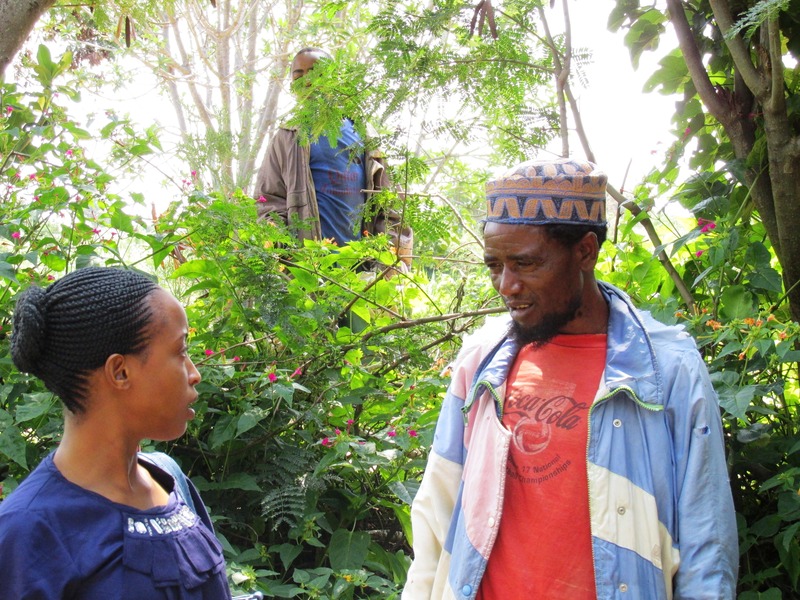 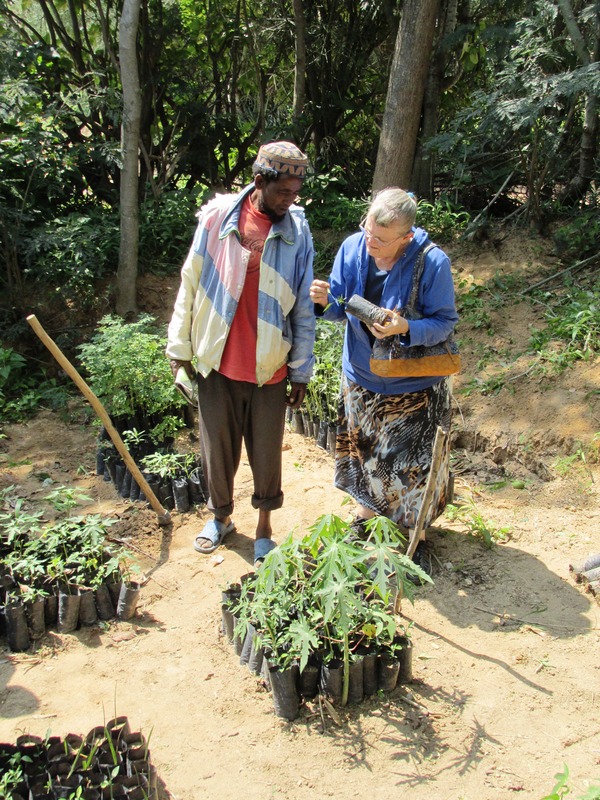 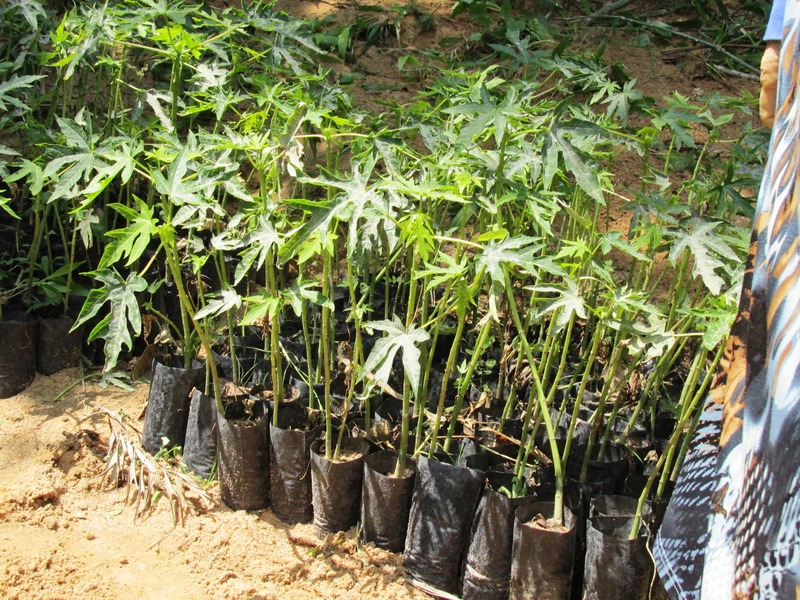 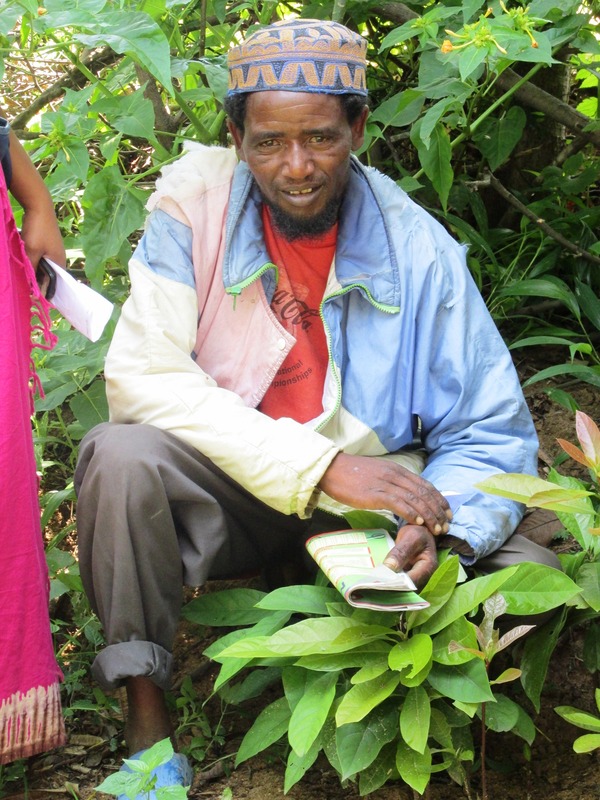 One of the small community development projects is a tree nursery. 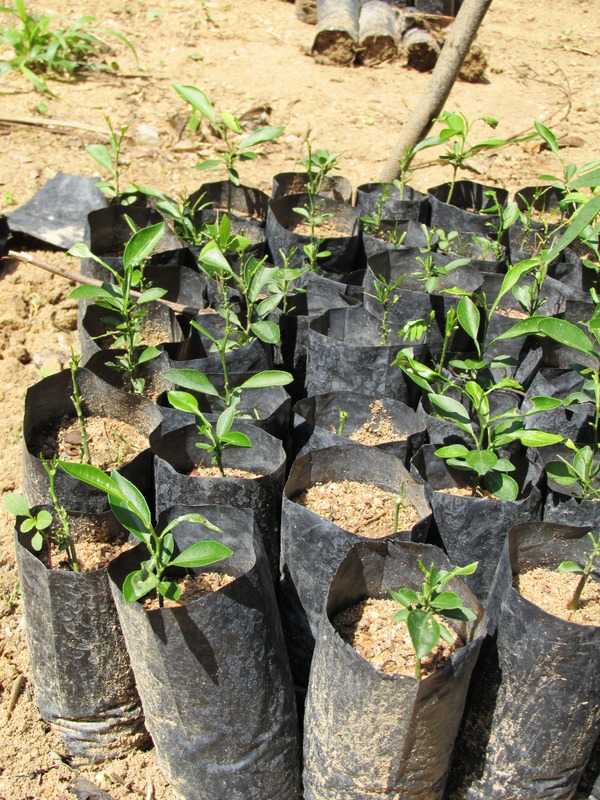 Seedlings are grown then either sold or grown for fruit which will later be sold. 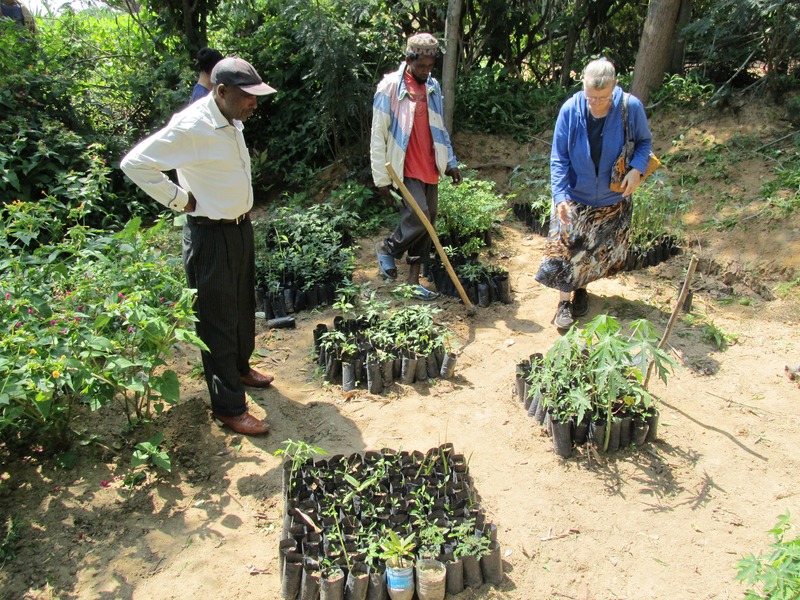 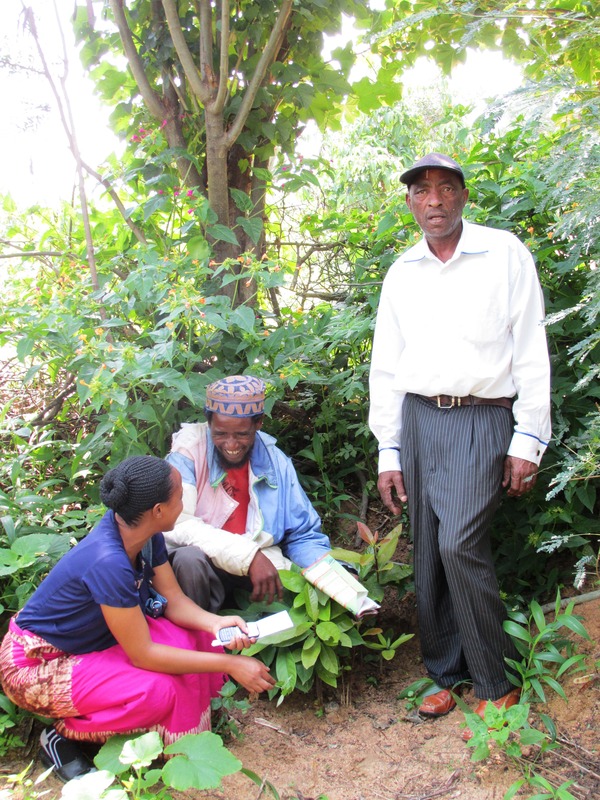 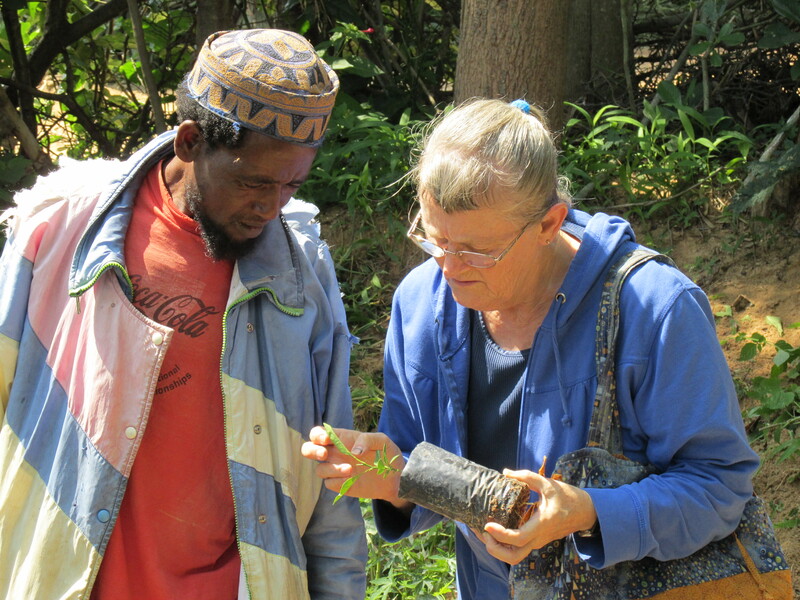 Everyone who starts a nursery gives 5 seedlings to a family who has less than they do.